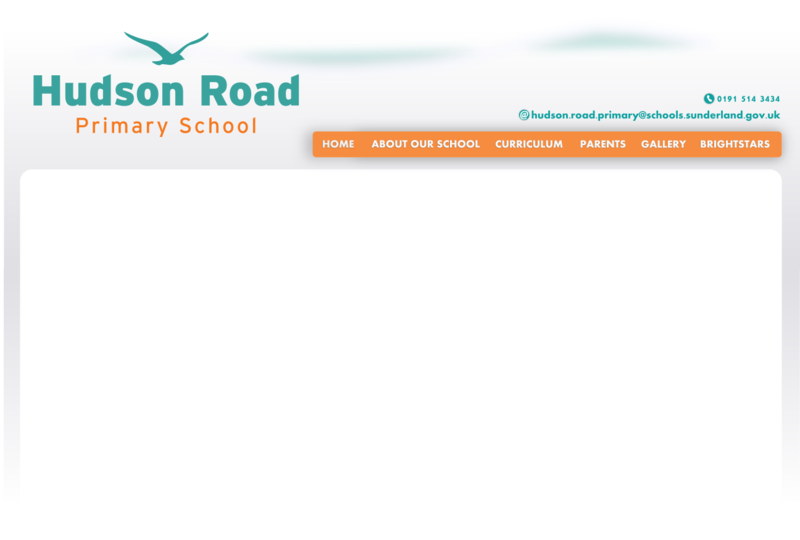 Our Hudson Road curriculum approach reflects our belief that children need to develop self-responsibility and independence alongside key basic skills in order to become successful life-long learners. Alongside carefully planned literacy and mathematics lessons, we plan a themed approach to learning using children's own inquiry skills as a starting point. Each class takes our whole school topic and makes it their own with teachers incorporating the necessary age appropriate skills from across as many subject areas as appropriate. Our good practice has been recognised in a range of national awards.